Books to Treasure | Bookworms | Kids VT - small people, big ideas! 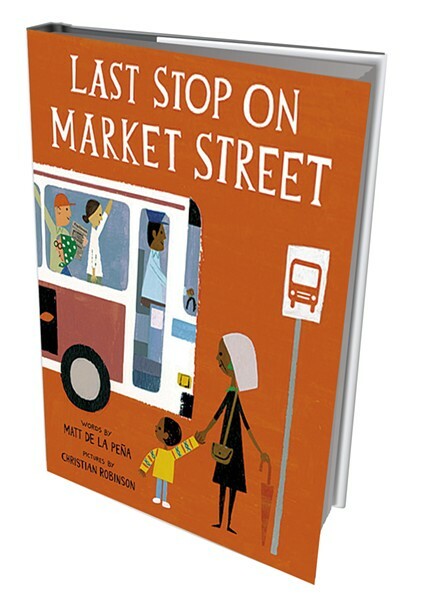 Every Sunday, CJ and his grandmother ride the bus through their city. The young boy wonders why they have to get off in a dirty part of town, and why he doesn't have the electronic gadgets the other boys on the bus have. His grandma answers his questions encouragingly, helping him see the beauty in the world around them. This "uplifting, culturally diverse story" touches on issues of poverty, says Rebecca Goldberg, youth services librarian at the Fletcher Free Library in Burlington. The story "shows us how treasures can be found in the most unexpected places." 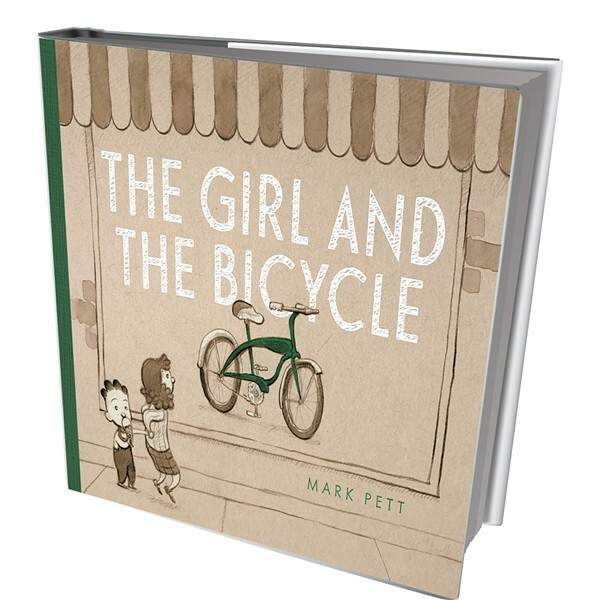 In this wordless picture book, a little girl sees a shiny new bicycle in a shop window. When she discovers she doesn't have enough in her piggy bank to buy it, she knocks on her neighbors' doors, looking for yard work. A kind older woman takes her up on the offer. Over time, she earns enough money — only to find the bike gone when she returns to buy it. Happily, a surprise greets her when she gets home. 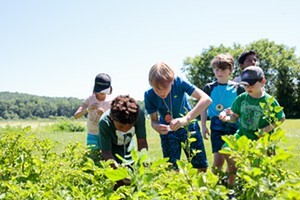 "This book allows adults to walk children through the process of determining how to earn money, save it and spend it on a specific goal," says Lisa Helme, director of financial literacy for the Vermont state treasurer's office. "The wordless format further invites discussion on other topics such as working hard, sharing with others and persevering toward a goal." How many nickels are in a quarter? Whose face is on the $1 bill? 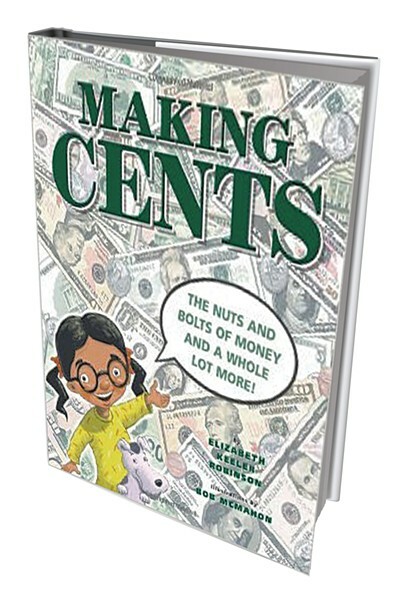 This picture book teaches kids about the nuts and bolts of money, including how to identify different denominations and suggestions for how to earn and spend it. The children featured in the story work together to make and save money, and plan for a neighborhood clubhouse. Julie Pickett, children's librarian at the Stowe Free Library, calls this book "clever, informative and fun. The factual information is presented in a clear, concise way."